5,135 people with albinism across 21 regions of Tanzania are receiving regular supplies of sunscreen through Standing Voice and the KSPU. Melanin is a photoprotective pigment in the skin, eyes and hair. Melanin guards against the sun’s ultraviolet radiation (UVA and UBV), which is especially aggressive in tropical countries like Tanzania. The more melanin a person can produce, the darker their skin, the greater their protection against sun damage, and the lower their risk of developing skin cancer. Due to genetic factors, people with albinism partially or totally lack the capacity to produce melanin. This explains their pale appearance, and their unique vulnerability to sun damage: with some studies showing as few as one in ten people with albinism in Tanzania survive skin cancer to reach the age of 30. This crisis is completely preventable. With adequate sunscreen, wide-brimmed hats, long-sleeved clothing, sun protection education and regular medical check-ups, no person with albinism has to die of skin cancer. 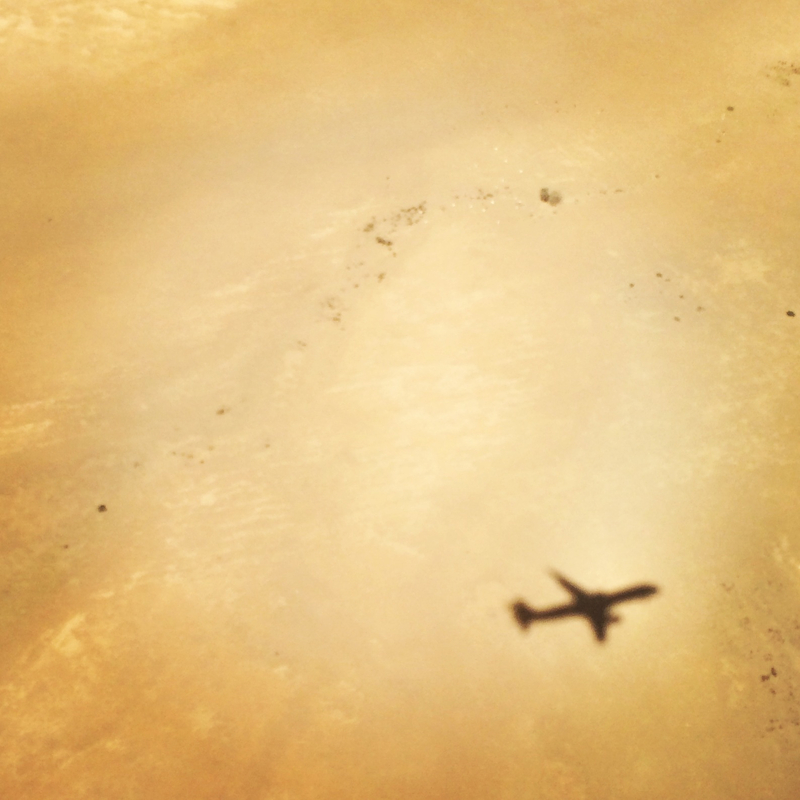 Sunscreen provision is alarmingly poor across Africa. Sunscreens are not widely available, and are usually donated from abroad. These sunscreens often contain chemical irritants, and are regularly out of date or not strong enough. Supply is sporadic and costly, with no structured distributional channels. Many products end up on the black market, where they are sold at extortionate rates. Sometimes imported products are not ‘sunscreen’ at all, but After Sun or SPF moisturisers. All of this is exacerbated by a lack of education in the application of sunscreen and other preventative measures. 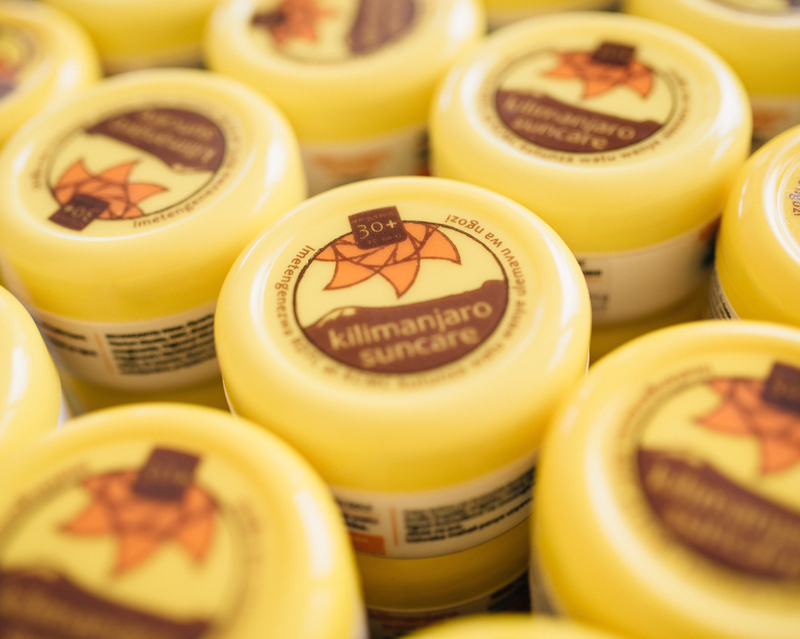 The first of its kind, the Kilimanjaro Sunscreen Production Unit (KSPU) was established to produce and distribute locally made sunscreens specifically designed for people with albinism across Tanzania. 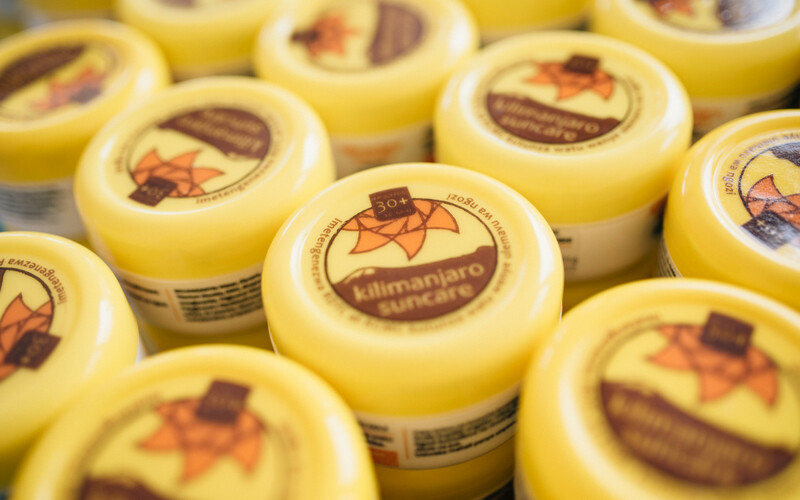 Kilimanjaro Sunscreen, or ‘Kilisun’, is a water-in-oil emulsion with a sun protection factor of 30+ (High SPF). When applied, Kilisun acts like melanin, protecting people with albinism from the harmful rays of the sun. Correct and consistent application of Kilisun, together with sunglasses, wide-brimmed hats and sun-protective clothing, significantly reduces the risk of skin cancer. 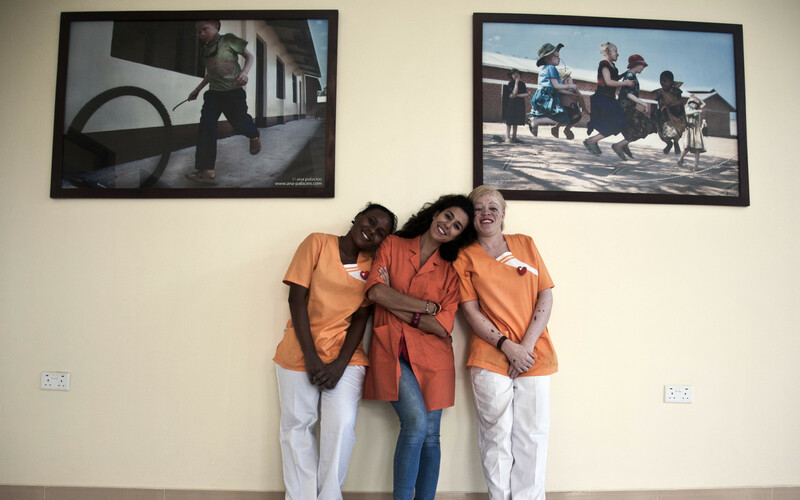 Founded at the Regional Dermatology Training Centre (RDTC) in 2012, the KSPU was pioneered by Spanish pharmacist Mafalda Soto Valdez and received start-up funding from Canadian NGO Under the Same Sun (UTSS). 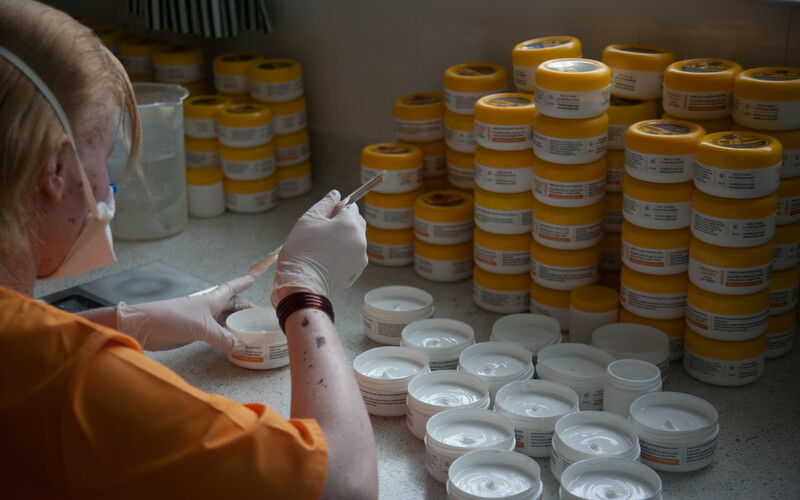 The KSPU manufactures and distributes Kilisun, a thicker, stronger sunscreen tailor-made for people with albinism. 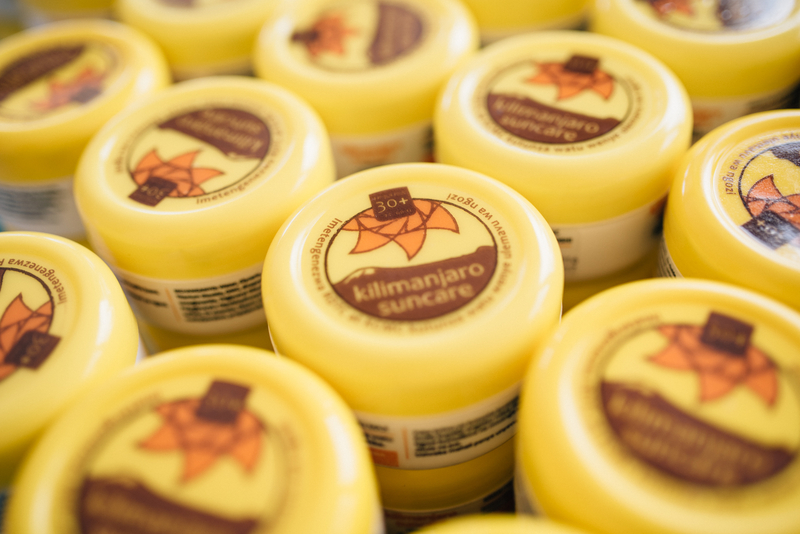 Locally produced and distributed at no cost to its users, Kilisun has removed reliance on sporadic foreign donations, enabling a steady and sustainable supply of this life-saving product. 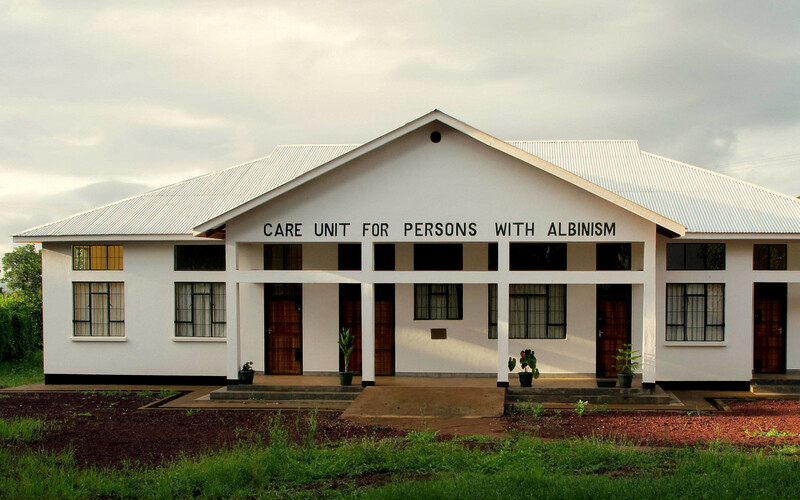 The KSPU also promotes local human resources, recruiting staff with albinism and facilitating the Tanzania Albinism Society (TAS) to co-lead distribution with in-country health and education professionals. 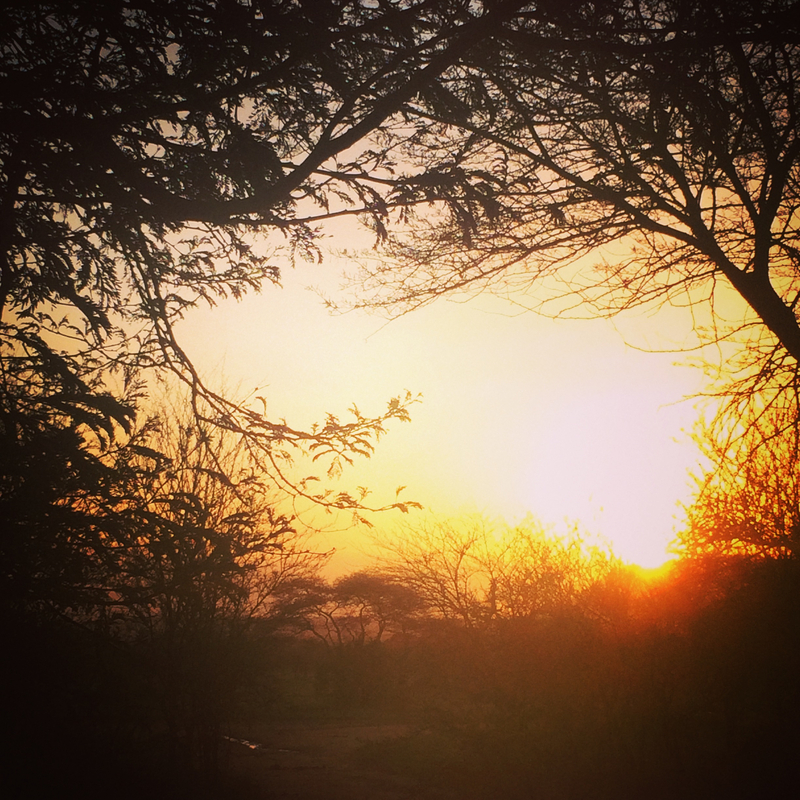 Since early 2013 Standing Voice has been connecting the KSPU with beneficiaries across Tanzania, expanding the distribution of Kilisun through our network of Skin Cancer Prevention clinics. We fund the outreach, management and administration costs of the KSPU and provide new equipment to increase its production capacity. Standing Voice has funded a refurbishment of the entire KSPU manufacturing facility. This was crucial for the facility to meet the legal standards required for its products to be exported internationally: these state-approved enhancements will enable us to help Kilisun reach people with albinism in other African countries, and facilitate its absorption into Tanzanian public health policy. Kilisun has the technical and regulatory support of the dermocosmetic laboratory Fridda-Dorsch (Spain) and world-leading chemical company BASF (Germany). They facilitate the chemical formulation of Kilisun, and perform periodic testing to ensure it remains waterproof, long-lasting, and stable in heat.  None of Kilisun’s ingredients are toxic or corrosive. No cutaneous irritation or sensitivity has been recorded in studies performed by the ingredients’ suppliers. Kilisun has been presented at numerous international conferences such as the XV World Congress of Cancers of the Skin (Edinburgh 2014) and the Sun Protection Conference (London 2015). Standing Voice works in partnership with the KSPU to broaden the availability of Kilisun across Tanzania. 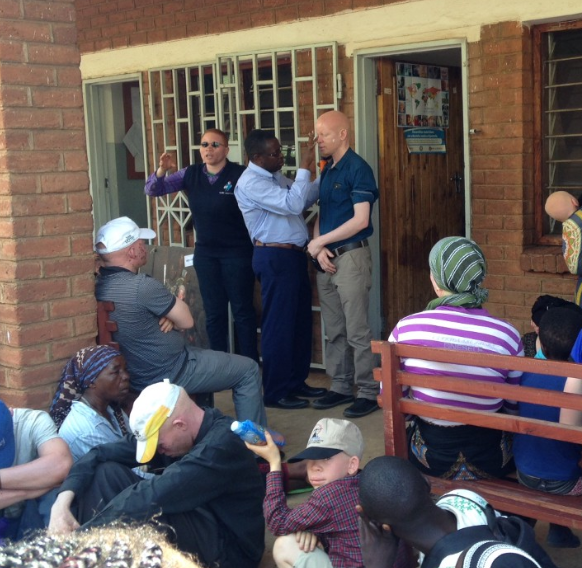 Our Skin Cancer Prevention clinics provide a vital distribution service to thousands of people with albinism, ensuring free and regular access to this life-saving product. 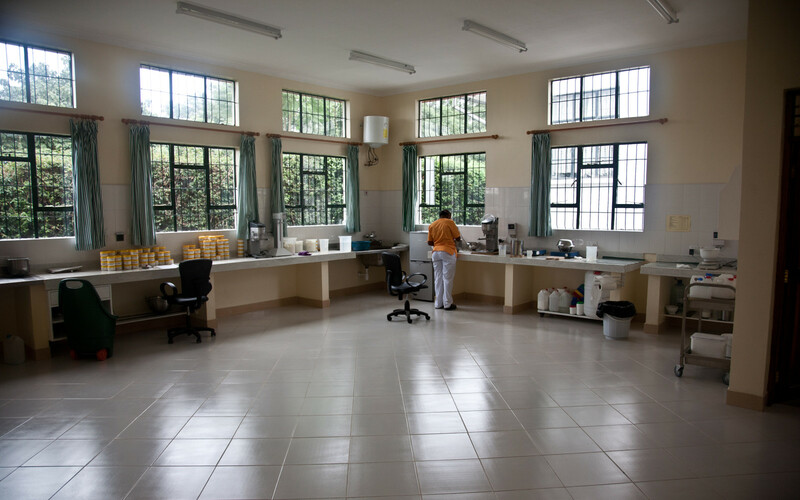 Clinics take place every 6 months, and provide patients with medical diagnosis and treatment, sun protection education, and a renewed supply of Kilisun. 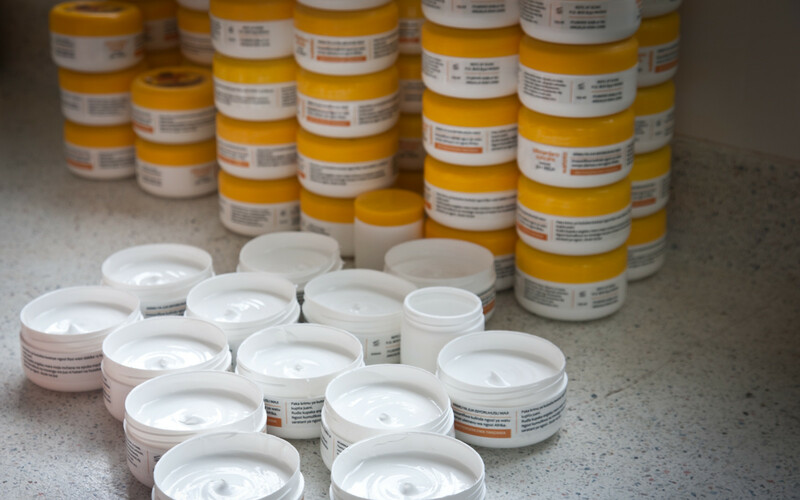 Each patient receives 2 pots of cream, to be brought back and refilled at the next clinic. Reusing pots reduces waste and ensures Kilisun stays with beneficiaries and is not traded illegally for profit. Our dermatologists and health programme staff are trained to deliver education in sun protection and sunscreen application. They are also trained to educate patients about how and why Kilisun is made, deepening communities’ understanding of the service we provide. 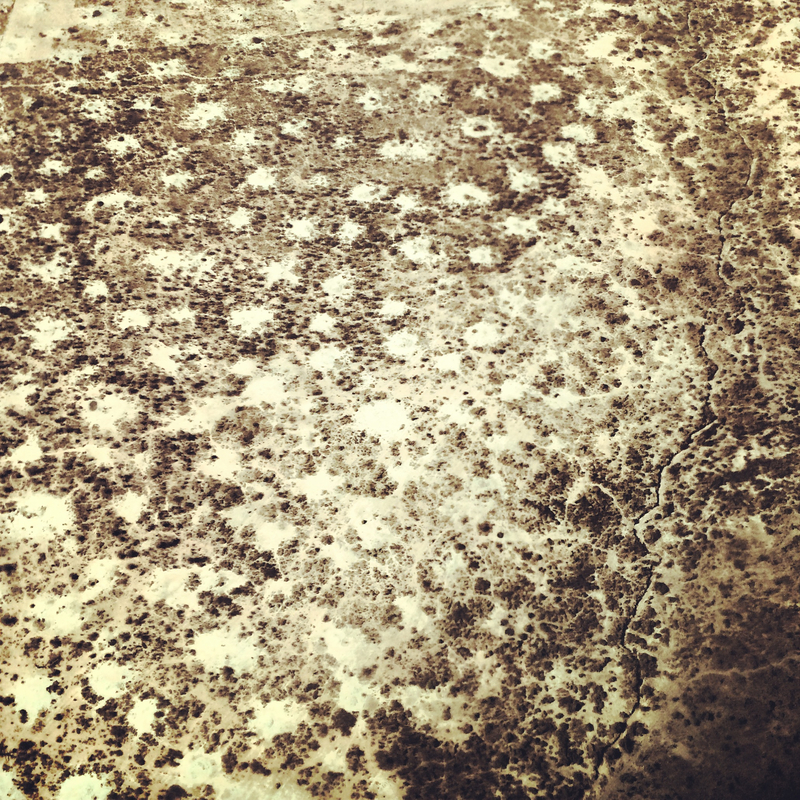 Patients are taught to apply Kilisun twice daily, in the morning and afternoon, 15 minutes before sun exposure. Application should be thick and thorough, especially in areas frequently exposed to the sun, such as the lips, ears, and back of the neck. Kilisun should be applied across a lifetime, and should never be mixed with other lotions or moisturisers. Encouraging people with albinism to claim responsibility for their own skincare fosters confidence and builds agency. By engaging beneficiaries to understand and manage their own health needs, we create long-term capacity for future self-care. Our clinics are held in a variety of distribution locations. They are often held in schools, where teachers and other staff play a critical role by ensuring students’ correct and regular application of Kilisun. 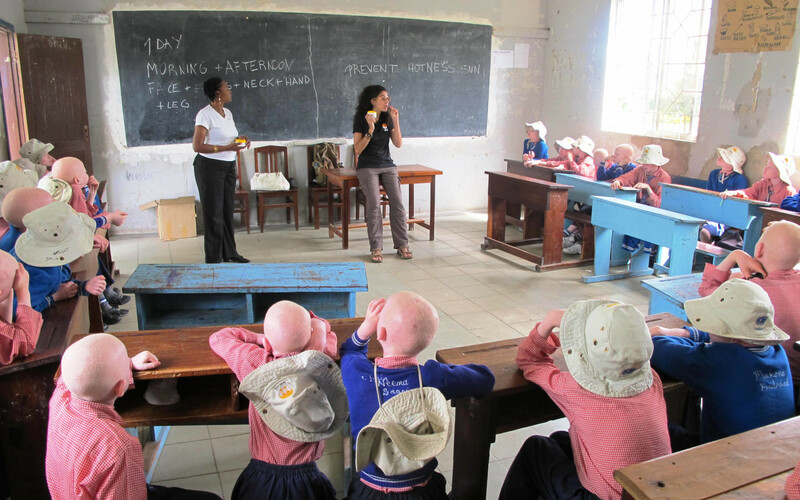 We also facilitate branches of the Tanzania Albinism Society (TAS) to support their members with further education in the application of Kilisun. Currently 5,135 people with albinism across 21 regions of Tanzania are receiving regular supplies of Kilisun through Standing Voice and the KSPU. With the KSPU, we are achieving our vision of a skincare service for all Tanzanians with albinism that is broader in its scope and sustainable in its essence. We look forward to continued success in the development and delivery of Kilisun. We are currently exploring avenues for future growth and expansion, including a planned social enterprise through which the KSPU will self-fund. "I now know how to protect myself from the sun: what clothes to wear, and how to use the creams I am given"